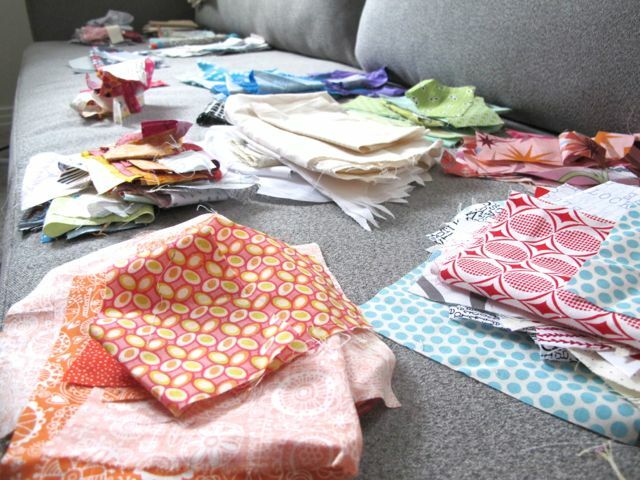 Staying on top of scraps is a constant battle. 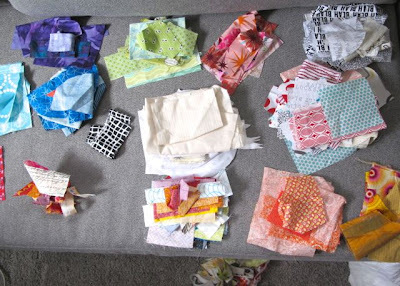 These are about half of the scraps that accumulated in the 3 months I've been sewing in my new studio space. They were sitting all together in my favourite scrap basket, waiting for sorting. So finally I did just that. I love having a system in place, it means this kind of sorting only takes a short time, but it still must be done on a continuous basis. Did I mention this is only half of them? Not to mention my existing bins of scraps. I see a massive sort and cull coming soon. Spring cleaning. Starting fresh. Whatever you want to call it, I'll be sharing soon. Unless you want to see another scrap quilting book. haha well, at least you know you've been sewing lots! Yep, scrap sorting is definitely an ongoing process. But it wouldn't hurt my feelings to see another scrap quilting book from you. 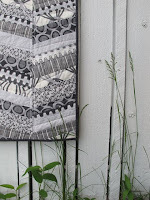 Have Sunday Morning Quilts and love it! Oh yes please! Another book! 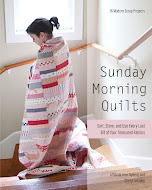 I loooove Sunday Morning Quilts! I hope that IS a tease for another book! I would love to see how your scraps live after they are sorted. 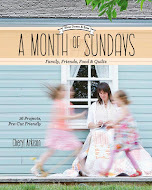 Oh come on, another book is sooooo much more fun than purging! 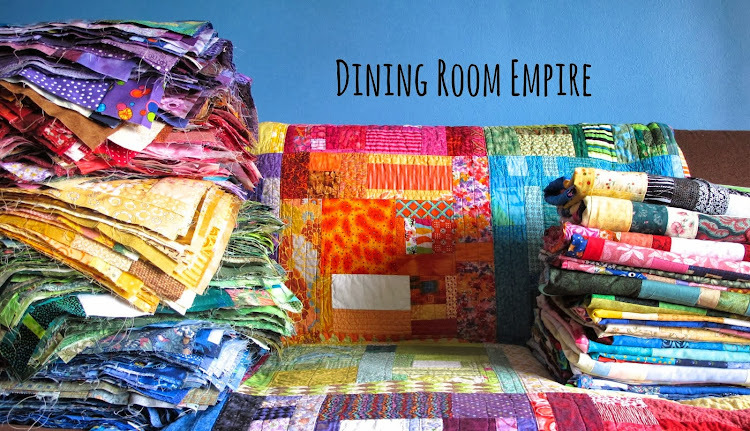 Another scrap-quilting book, PLEASE!!! Oh, I wish you hadn't brought it up because now I am DYING to see another scrap book from you!! !